I’m note sure anything sounds quite as glamorous as having diamonds in your skincare – it just sounds so decadent! 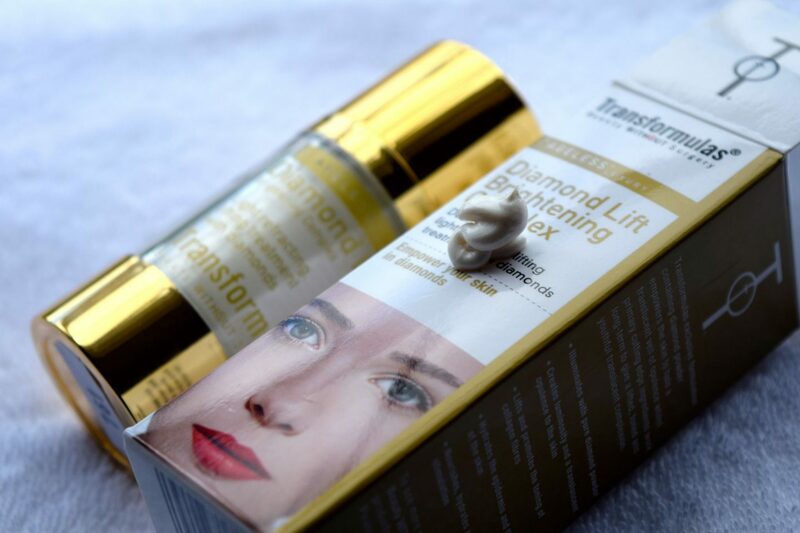 Transformulas Diamond Lift Brightening Complex contains real diamond dust which is designed to lift, smooth and tone skin. 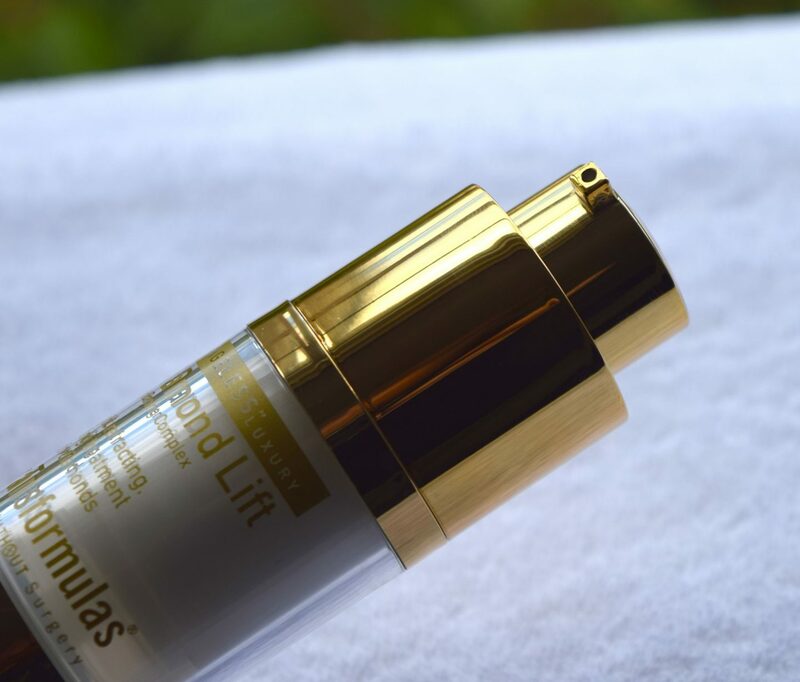 Packaged in an easy to use gold pump container, I’ve found that it is the absolutely perfect product to use if I’m looking to create a light, naturally dewy look. If you’re also looking to experiment with the new idea of strobing, you need to check the Brightening Complex out! To achieve the perfect amount of sheen, rather than getting shiny, I simply tap a little of the formula over my cheekbones, brow bones and nose. It’s also a great option for casual, no makeup days, where I still want my skin to look as good as possible. The formula really smoothes out imperfections, and even combats redness, meaning that skin is left looking soft and healthy. It’s also the perfect primer for underneath makeup, as it gives such a beautiful glow. I’ve always had a fascination with lip plumpers. I was 12 or 13 when the first ones came out, and I dutifully trekked to Harvey Nichols to buy the fiery gloss which was filled with cinnamon and ginger and left lips feeling scorched rather than plumped. 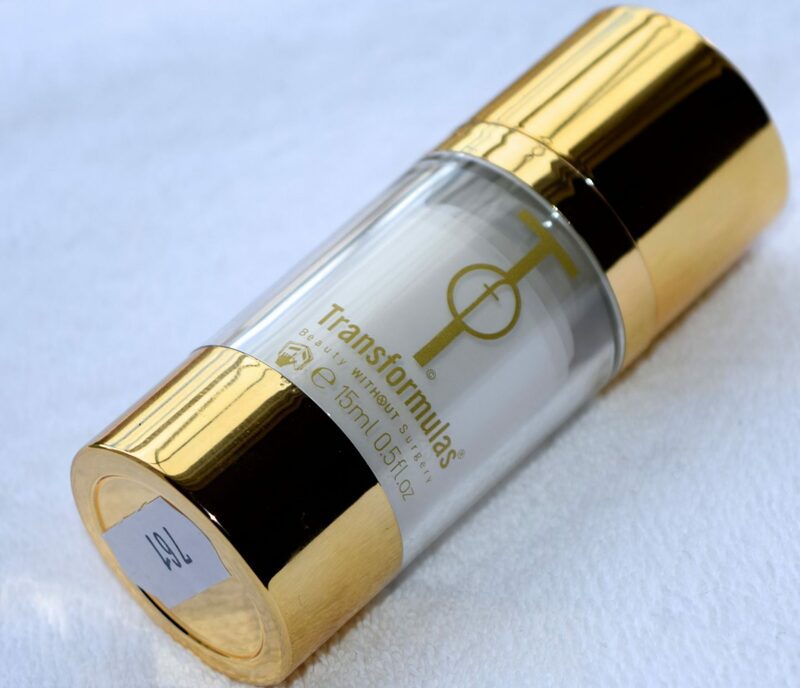 Thankfully, Transformulas has, for a better term transformed those old-school plumbers with their LipVolume. Packaged in a sleek silver tube, LipVolume is designed to plumps both the lips and the skin around them, meaning that you enjoy a more defined look as well as reduced fine lines thanks to the added hydration. You can pick from Ice Cold Peppermint (what I have) or Chocolate (if you fancy a little colour) and to achieve best results, Transformulas recommend that you apply 3 times a day for 30 days. Obviously you won’t wakeup with an Angelina Jolie esque pout after using LipVolume, but I find it just makes my lips look better. I love the fresh, minty taste, and it feels almost balmy. There is no stickiness or heaviness, and, most importantly, it doesn’t burn like those plumpers of old! LipVolume costs £29.95 and is available here.